Handling Tips: 32°F. Sprinkle lightly. General Information: All of the above fall into the Butterhead family. Characteristics include loose leafed heads with soft textured leaves. Butter or Boston lettuce is delicate and sweet. Bibb lettuce is a touch pungent, with dark leaves. 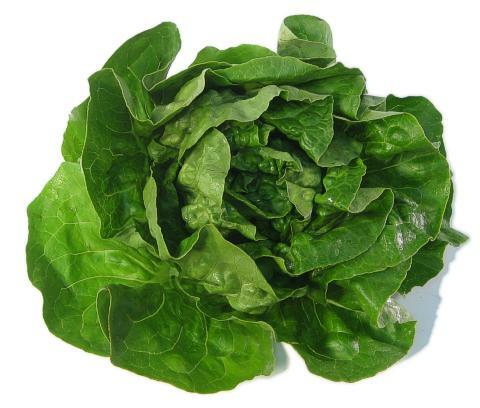 Limestone is a strain of Bibb lettuce with a smooth texture and nutty property.